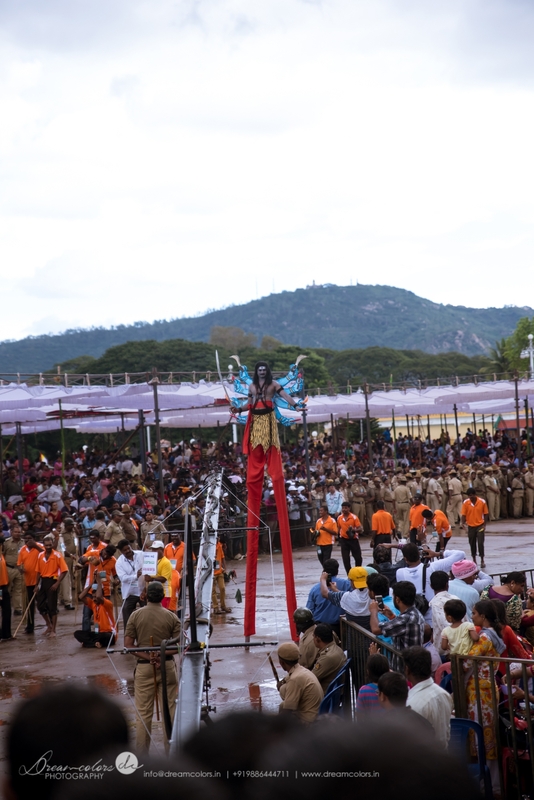 Dasara is a 10-day festival in the region culminating on Vijayadashami or tenth day. 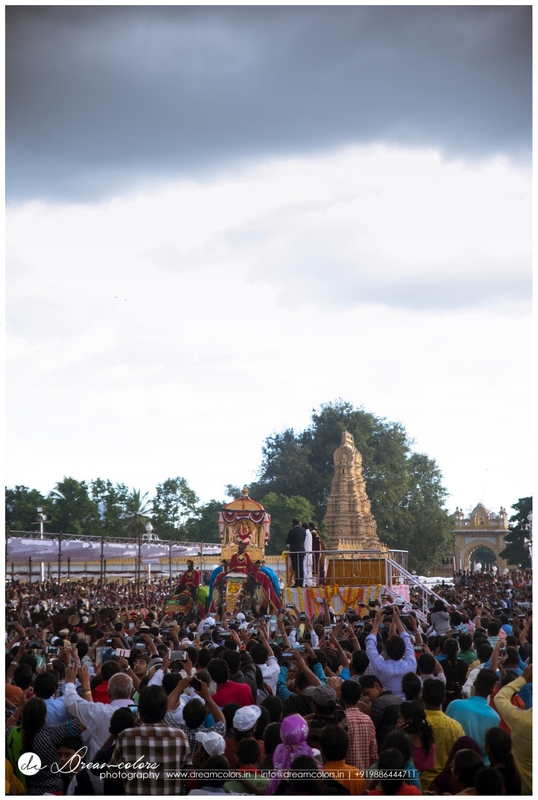 The day marks the successful conclusion of the preceding nine days. 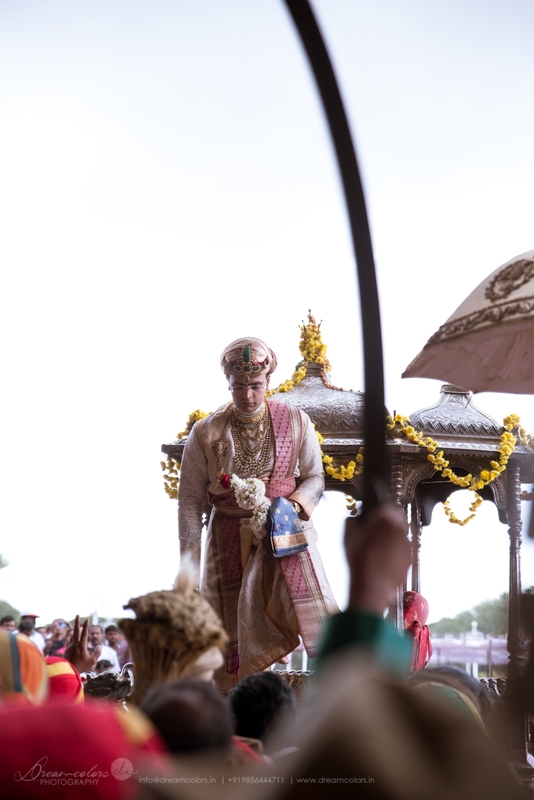 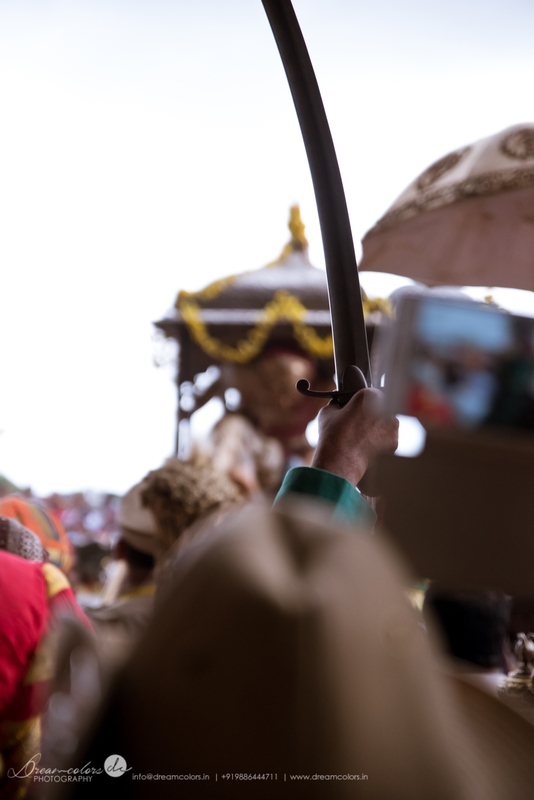 Vijayadashami is also a day of victory of the King and his subjects, be it in a battle or day-to-day governance. 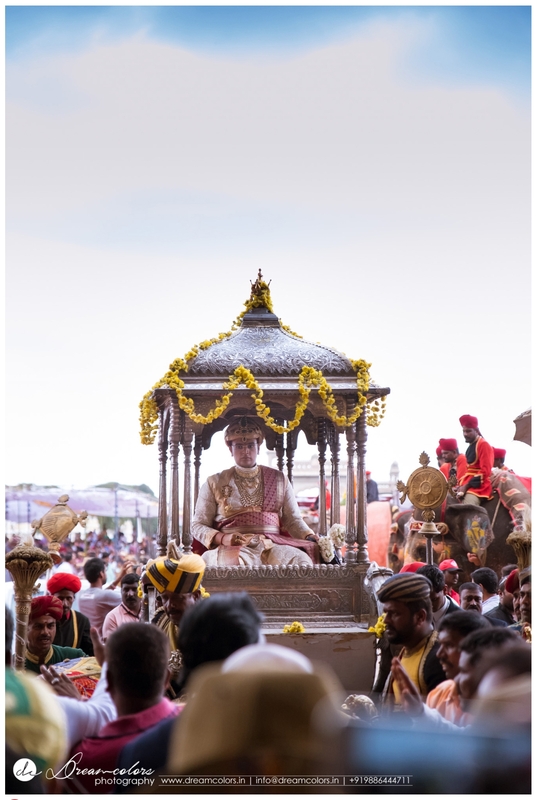 The preceding nine days of Navarathri have celebrations starting only after six days. 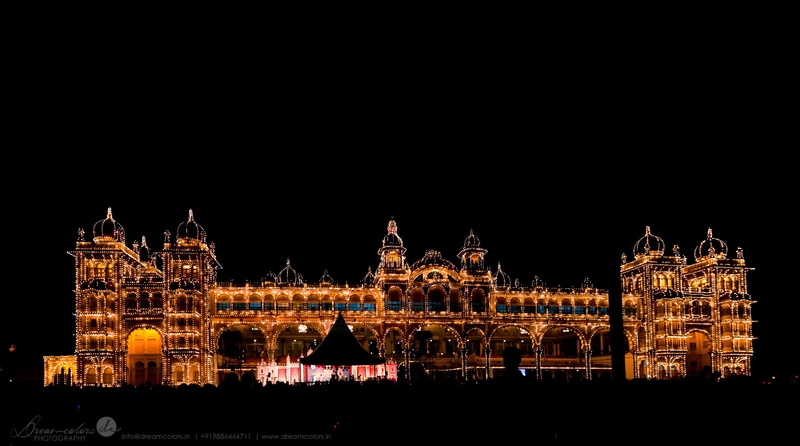 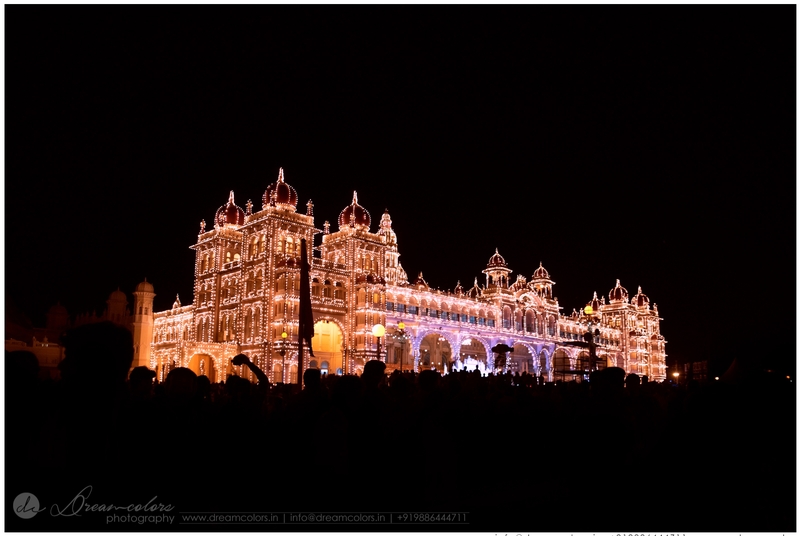 The main attraction of the ten-day Mysore Dasara festival is the Mysore Palace which is illuminated daily with nearly 100,000 light bulbs from 7 pm to 10 pm on all days of the festival. 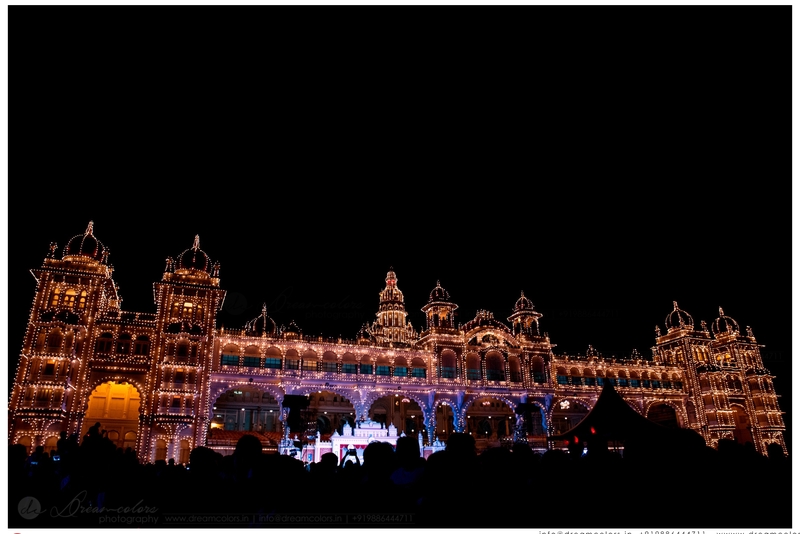 Nearly ₹10 million is spent towards maintenance of its illumination alone every year.Various cultural and religious programs highlighting the dance, music and culture of the State of Karnataka are performed in front of the illuminated Palace.